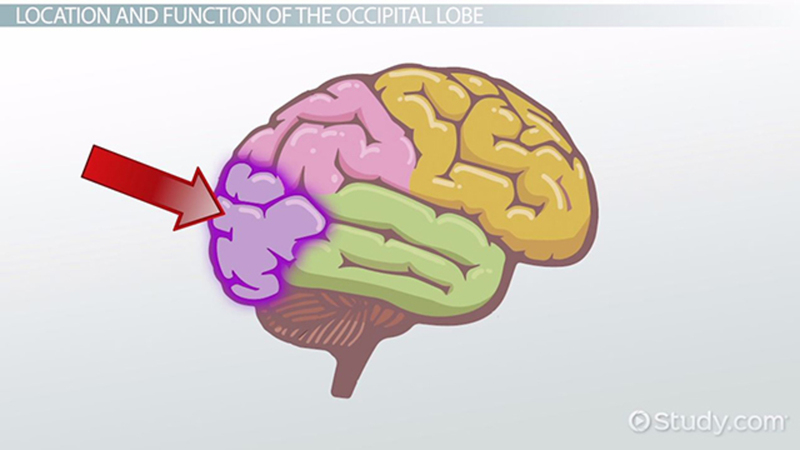 The occipital lobe, posterior to both the parietal and temporal lobes, is home to Primary and Association Visual Cortex (Fig. 2.9). 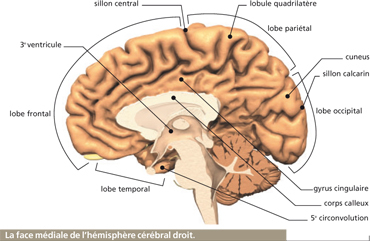 Much of visual cortex is tucked into the Calcarine sulcus (or fissure) that is located on the inside of the occipital lobe between the hemispheres (Fig. 2.22).